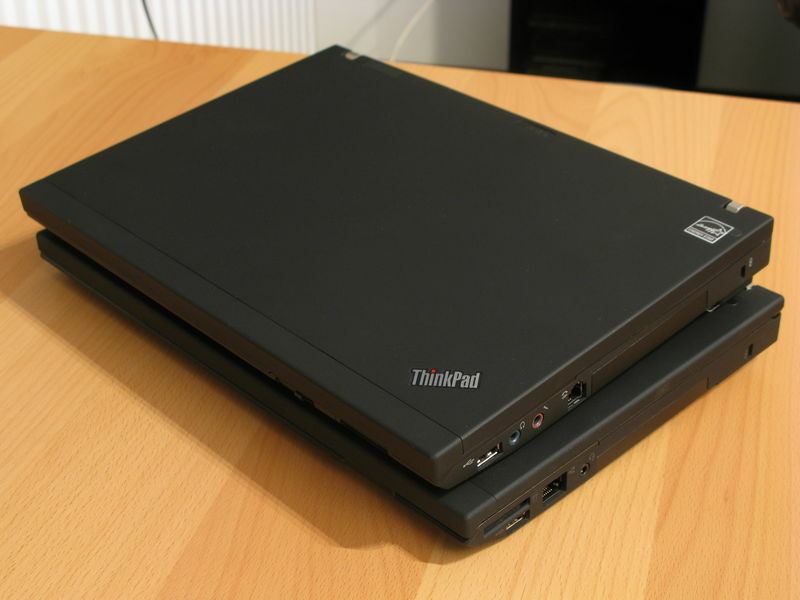 thinkpad-scripts lets you to rotating, docking, etc ThinkPad X220 in Ubuntu Linux - This script is intended for the Lenovo ThinkPad X220 Tablet. You can still use them with the regular X220 machine, but only thinkpad-rotate will probably be useless for you then. The (latest) packages are available for Ubuntu 14.04 LTS Trusty Tahr, 16.04 Xenial Xerus, 16.10 Yakkety Yak and derivatives system. Type your Ubuntu password, then press Enter key to confirm and continue. For other Linux distribution like Arch, Fedora, and openSUSE, you can head to its project site to see the installation instruction, documentation, and configuration. These were all how to rotating screen, docking ThinkPad X220 in Ubuntu 14.04 / 16.04 / 16.10 Linux. Hope you've enjoyed reading this post. Thanks for visiting us!